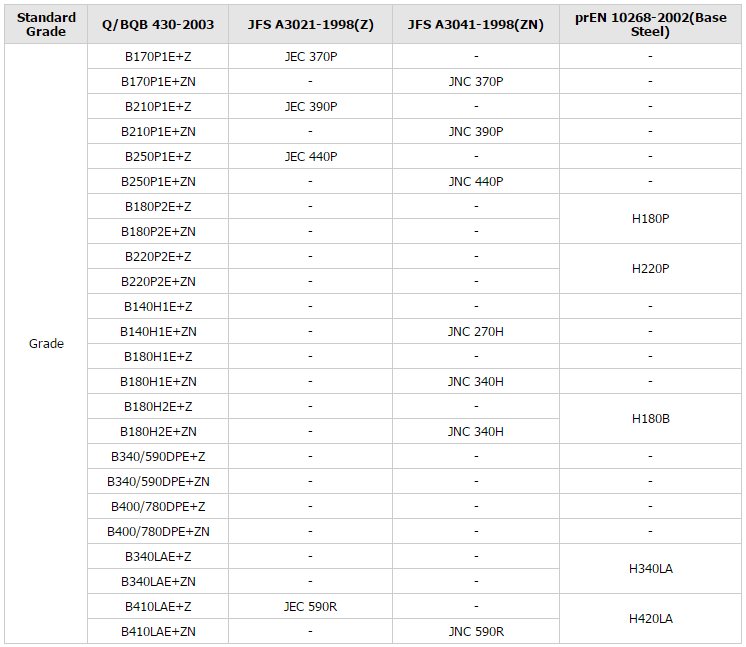 1) Grade: SECC, SECD, SECE, etc. 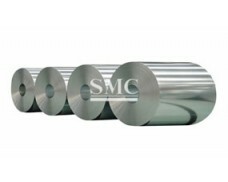 Electrogalvanized sheet steel in coil and cut lengths that is zinc coated by electro-deposition for a light or thin coated mass. This product is manufactured for use as formed or miscellaneous parts where corrosion resistance is necessary as opposed to an uncoated sheet. Electrogalvanized is not intended to withstand outdoor exposure without chemical treatment or painting. 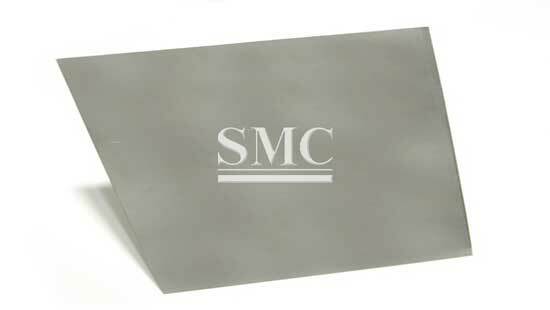 The electrogalvanized sheet is produced as commercial quality, drawing quality, drawing quality special killed, and structural or physical quality and is readily available in three zinc coating class weights of A, B, or C.
Electrogalvanized ASTM A-879 covers the requirements for zinc coatings applied by the electrolytic process to any grade of hot-rolled or cold-rolled steel sheets for applications requiring designation of the coating mass on each surface. 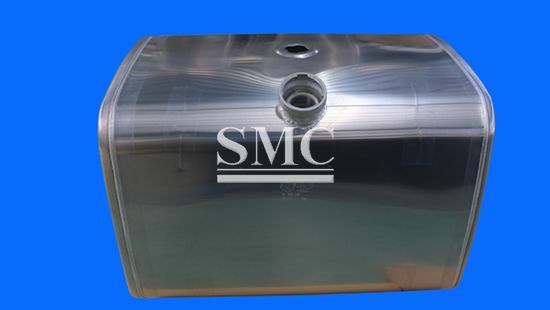 Coating application shall be done on one or both surfaces with equal or differential coating masses and similar levels of corrosion protection, and shall have no effect on the base metal mechanical properties. 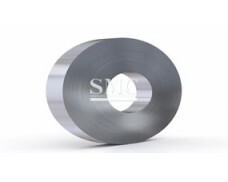 The coated sheets may be available as commercial steel (CS), drawing steel (DS), deep drawing steel (DDS), extra-deep drawing steel (EDDS), structural steel (SS), high-strength low-alloy steel (HSLAS), high-strength low-alloy steel with improved formability (HSLAS-F), solution-hardened steel (SHS), or bake-hardenable steel (BHS). Coatings shall be designated accordingly, and shall undergo test methods such as weigh-strip-weigh method, nondestructive X-ray fluorescence measurement, and Coulometric method. Accordingly, individual coating designations should conform to coating weight, mass per surface, and thickness requirements. 1) Automobiles: air filters, fans, fuel tanks, etc. 3) Building constructions: interior and exterior decorative materials，roofing, ductworks, HVAC products, flashing, doors, sashes, etc.